One of the most widely respected names in drum ‘n’ bass, the Brookes Brothers are gearing up to release their second album, ‘Orange Lane’, a thirteen-track LP filled to the brim with upbeat and soulful production. Since releasing their first single in 2005 on Danny Wheeler’s W10 Records, theBrookes Brothers have become a staple in the drum ‘n’ bass scene and made their Viper debut all the way back in 2006 as the eighth single ever released on the label with ‘Someone / Promise’. In 2008, this was followed hotly by their chart-topping single ‘Tear You Down’ which spent two weeks atop the UK Dance Chart and fifteen weeks in the top twenty. 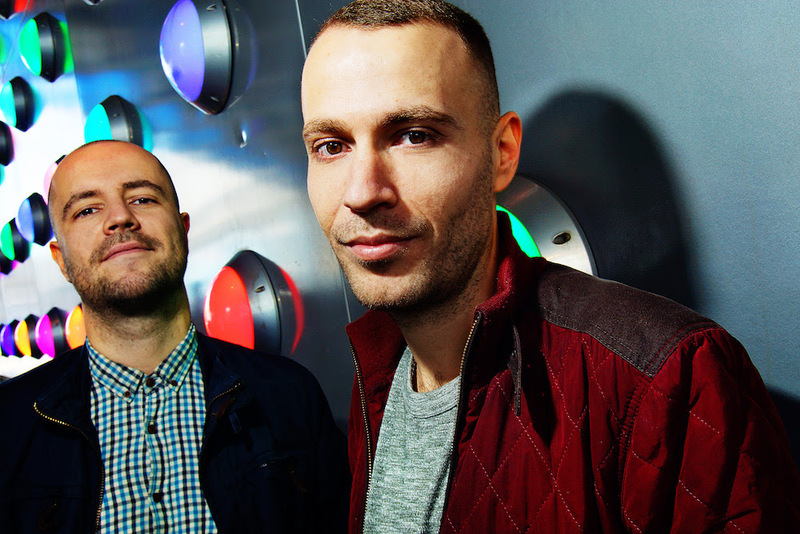 After signing exclusively to Viper in 2013, the Brookes Brothers released more chart-topping singles, including ‘Carry Me On’ which was dubbed the ‘Hottest Record in the World’ by Zane Lowe on BBC Radio 1, and ‘Anthem’ which made it to BBC 1Xtra’s ‘A’ List. Now, six years after their first album was released on Fresh and Adam F’s Breakbeat Kaos label, theBrookes Brothers have returned with their long-awaited sophomore LP, ‘Orange Lane’, another masterpiece that showcases the brothers’ unmatched musicality and diversity. Drum ‘n’ bass power imprint Viper Recordings are bringing their iconic events brand ‘Viper Live’ back to Australia and New Zealand, for the highly anticipated Brookes Brothers ‘Orange Lane LP Tour‘. Supported by kiwi household name Trei, and emerging Australian producers Ekko & Sidetrack, ViperLive will land in eight cities across Australia and New Zealand this October. The album features a variety of vocalists, including: ShezAr’s soulful vocals and Bossman Birdie’s smooth rap breakdown complementing the empowering sounds of ‘Flashing Lights’ – while industry favourite Charlotte Haining lends her grace and charm to ‘Waiting Right Here’, and Pierre Da Silvaadds a warmth to the acoustic sounds of ‘Times Of Trouble’, as well as the album closer ‘We Got Love’. Tracks like ‘Movin’ On’, ‘All About You’ and ‘So Many Times’ give us a taste of classicBrookes Brothers funk and soul-driven drum ‘n’ bass, while the opening track ‘The One’ (featuringShockOne) engulfs us in a wall of bass and steel-pans to start the album off with. Combining soul, funk, disco and a whole lot more in a way no one else can, the Brookes Brothershave truly reached new heights with this LP. ‘Orange Lane’ is destined to be a modern classic.